It’s been six weeks since we welcomed our second daughter, Rosie, into the world and already those early hospital days feel like a blur. 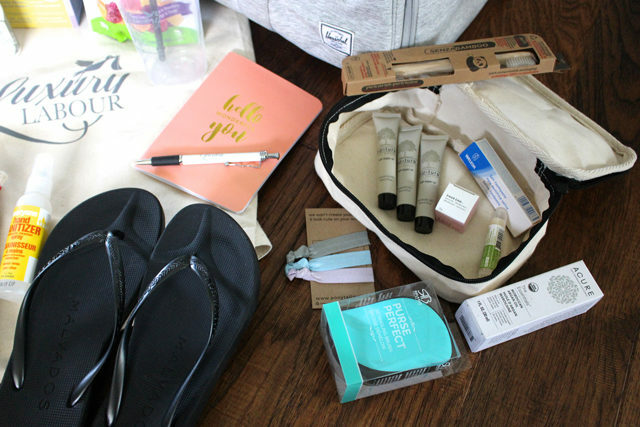 Looking back, if there is one thing that I did that really helped me heading into labour and delivery, it was having a well packed hospital bag. 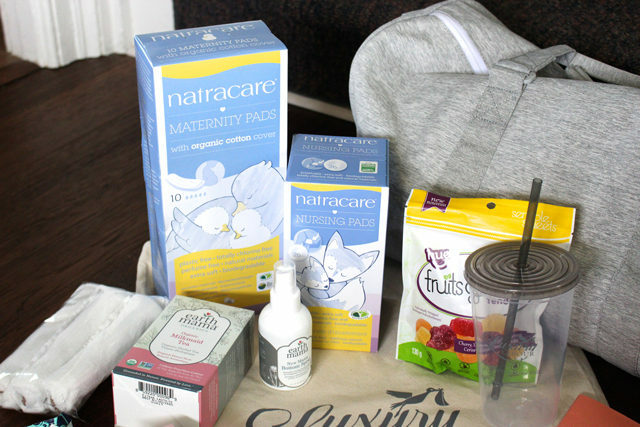 The lovely gals at Luxury Labour Bag Co. sent me their Classic Mama and Baby Combo, which has almost everything you need as you prepare to welcome your bundle of joy. 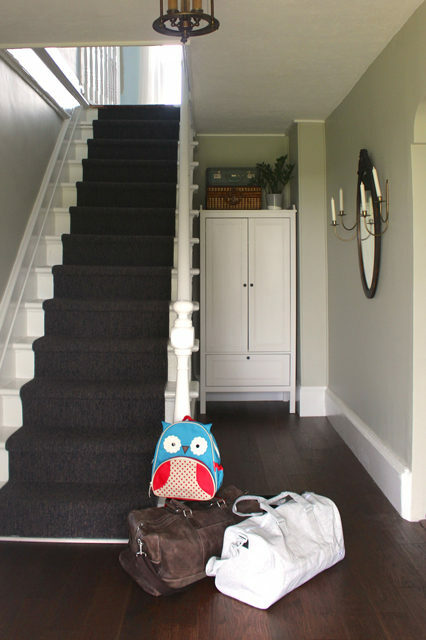 It was reassuring to have it all packed and ready to go (I shared it in my last pregnancy update). We hadn’t planned to be back at the hospital unexpectedly within three days of being home (Rosie was jaundiced) but I was incredibly thankful that I still had my Luxury Labour Bag packed. I ended up keeping it in our car in the weeks that followed while we went to various doctors appointments and tests. Everything turned out to be okay (Rosie is thriving!) but it was very reassuring to know that I was covered for an unexpected overnight stay. 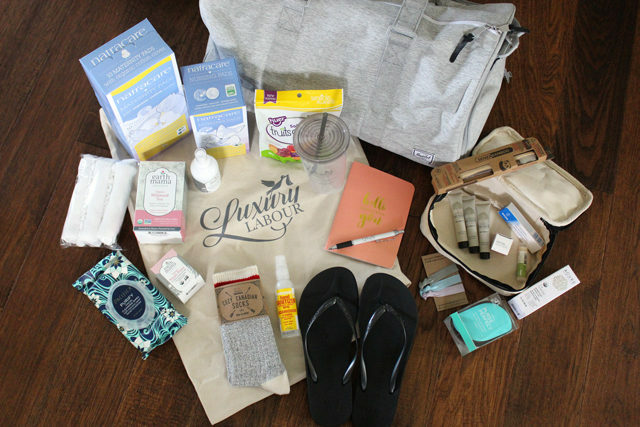 These Luxury Labour Bags are such a great idea, whether you’re having a baby or looking for a unique gift idea for a mama-to-be. You could add this to your registry for yourself or if you’re looking to do a group gift for a baby shower, how about pooling in together to surprise the expectant lady. When I worked at an office, I would have loved to give this to my co-workers as a thoughtful and useful gift idea. These bags take the uncertainty and stress out of packing, and the bag is delivered right to your front door. The mamas behind Luxury Labour Bags really did think of everything! Inside the pre-packed bag there were so many things I would have had to gather on my own, along with some I never even thought of. 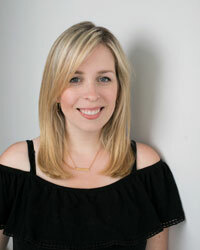 I love that whenever possible they support products designed and made by other women-owned, Canadian small businesses and select items that are natural and cruelty-free. Garrett packed his essentials in his overnight bag and we packed Lucy’s little backpack for when she headed to her grandparents when it was go time. It was so nice to have everything set up in the hallway ready to go. Having a baby can be such a joyous time but it also brings stress and uncertainty too. 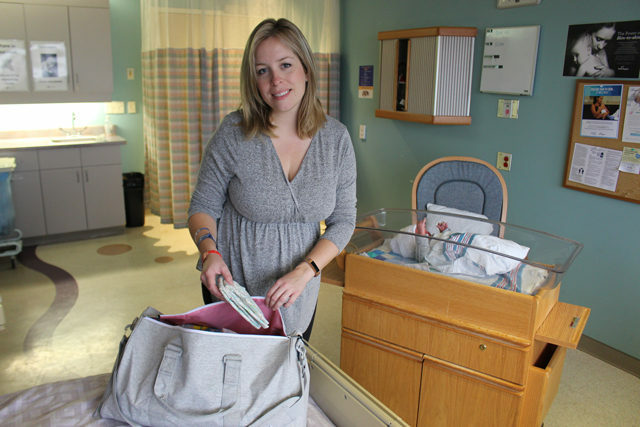 Great products like Luxury Labour Bags help make this transition to motherhood easier – giving you more time to think about all those newborn baby snuggles to come. Disclaimer: Luxury labour Bags kindly sent me a bag to review. All thoughts and opinions are my own.